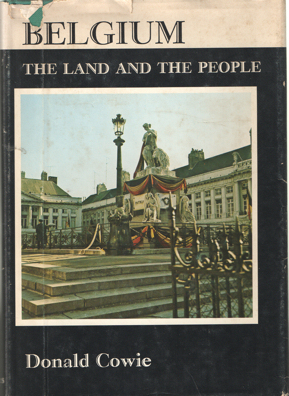 Title: Belgium the land and the people. Description: South Brunswick, A.S. Barnes, 1977. cloth, met stofomslag, 24 cm, 275 pp. Ills. : b/w and color illustrations. Dustjacket with open and closed tears. Cond. : goed / good. ISBN: 0498019179.